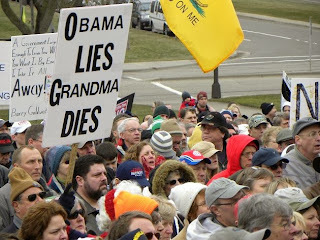 Today's post by Chris Mooney at Motherjones.com, "The Science of Tea Party Wrath," is a continuation of yesterday's article, "Scientific Studies: Tea Partiers' Rage," and was referred to in yesterday's article. "If you want to understand how American politics changed for the worse, according to moral psychologist and bestselling author Jonathan Haidt, you need only compare two quotations from prominent Republicans, nearly fifty years apart. "The latter quotation, Haidt explains in the latest episode of Inquiring Minds, perfectly captures just how powerful animosity between the two parties has become—often overwhelming any capacity for stepping back and considering the national interest (as the shutdown and debt ceiling crisis so unforgettably showed). 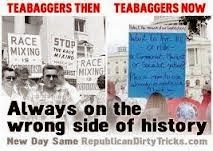 As a consequence, American politics has become increasingly tribal and even, at times, hateful. "And to understand how this occurred, you simply have to look to Haidt's field of psychology. 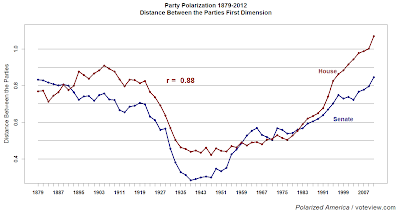 Political polarization is, after all, an emotional phenomenon, at least to a large degree. 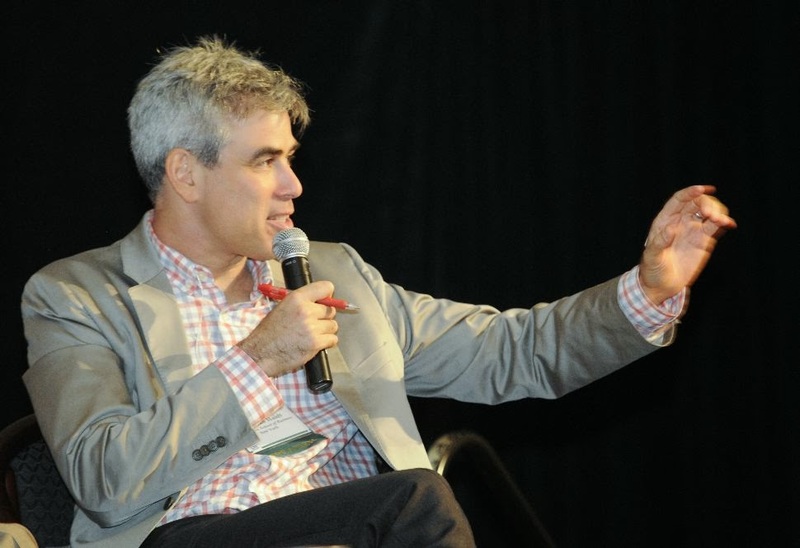 Jonathan Haidt thinks our political views are a by-product of emotional responses instilled by evolution. "Here's an illustration of the seven moral foundations identified by Haidt, and how they differ among liberals, conservatives, and libertarians, from a recent paper by Haidt and his colleagues. "To unpack a bit more what this means, consider 'harm.' This moral foundation, which involves having compassion and feeling empathy for the suffering of others, is measured by asking people how much considerations of 'whether someone cared for someone weak and vulnerable' and 'whether or not someone suffered emotionally' factor into their decisions about what is right and wrong. As you can see, liberals score considerably higher on such questions. But now consider another foundation, 'purity,' which is measured by asking people how much their moral judgments involve 'whether or not someone did something disgusting' and 'whether or not someone violated standards of purity or decency.' Conservatives score dramatically higher on this foundation. "How does this play into politics? Very directly: Research by one of Haidt's colleagues has shown, for instance, that Republicans whose districts were 'particularly low on the Care/Harm foundation' were most likely to support shutting down the government over Obamacare. Why? 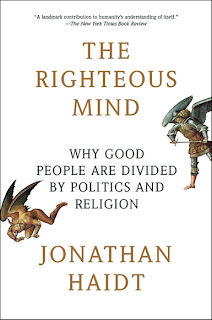 "In other words, while you may think your political opponents are immoral—and while they probably think the same of you—Haidt's analysis shows that the problem instead is that they are too moral, albeit in a visceral rather than an intellectual sense. "As a self-described centrist, Haidt sometimes draws ire from the left for comments about how liberals don't understand their opponents, and about how conservatives have a broader range of moral emotions. But he certainly doesn't claim that when it comes to political animosity and the polarization that we now live under, both sides are equally to blame. 'The rage on the Republican side is stronger, the Republicans have gotten much more extreme than the Democrats have,' Haidt says. "But this situation isn't the result of parallel changes on both sides of the aisle. 'The Democrats, the number of centrists has shrunk a bit, the number of conservative Democrats has shrunk a bit, but it's not that dramatic, and the Democratic party, certainly in Congress, is a mix of centrists, moderately liberal and very liberal people,' says Haidt. 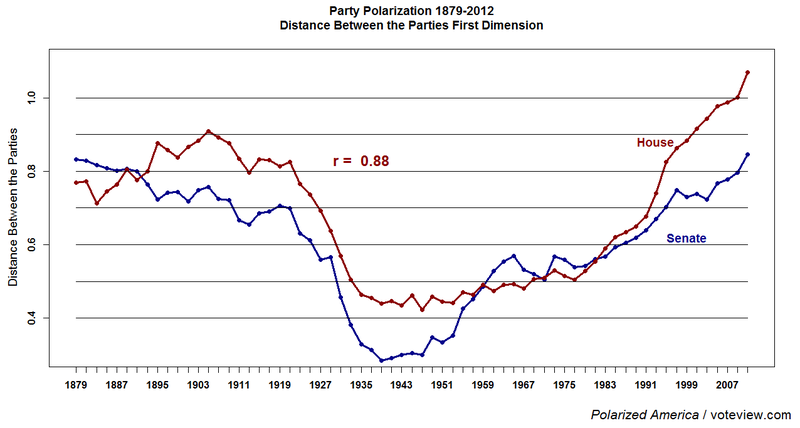 'Whereas the Republicans went from being overwhelmingly centrist in the '50s and '60s, to having almost no centrists,' Haidt says. "And of course, the extremes are the most morally driven, the most intense. "'This populist movement on the right,' he says, is 'sick and tired of the allegiance with business.' And more and more, business feels likewise, especially after the debt ceiling and shutdown disaster. "'I think this gigantic failure might be the kind of kick that some reformers need to change how the Republicans are doing things,' says Haidt. 'That's my hope, at least.'" When one's moral compass keeps swinging towards one's favorite Hate Talk radio station, there's no room for appreciating what morality is really all about, especially "harm," the "...moral foundation, which involves having compassion and feeling empathy for the suffering of others." When, as Haidt says, "On the right, it's not that they don't have compassion,but their morality is not based on compassion. Their morality is based much more on a sense of who's cheating, who's slacking," one wonders how we can re-educate Conservative Sheeplets to re-enter a democratic society after Conservatism is criminalized. And when "(t)he rage on the Republican side is stronger, the Republicans have gotten much more extreme than the Democrats have," and "...the problem instead is that they are too moral, albeit in a visceral rather than an intellectual sense," we may find re-education impossible without neurosurgery or other radical methods to bring our poor Sheeplets back to a morality based on compassion, not hate. The Conservatives have turned into H.G. 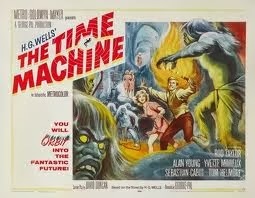 Well's Morlocks in his story, The Time Machine. Haidt's hope that "...the Republican party breaks up and a new party forms based on growth, not austerity or the past," is the hope of a social psychologist, one that a political historian might find quaint. As Jefferson noted repeatedly, parties are made up of those supporting the rich, and those who support the non-rich. And while the "...populist movement on the right," he says, is "sick and tired of the allegiance with business," the GOP Gang War has escalated to the current GOP Civil War, we can only hope that the public wakes up, smells the Conservative criminality, and shuts it down completely. 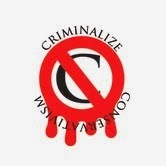 As with all of Chris Mooney's articles, this one will be filed under "Conservatives Are Stupid" on our main site (http://www.criminalizeconservatism.com/search/label/conservatives_are_stupid).